Every party is different you can choose from our range of party menu options to help make your party a memorable one! All menu options include unlimited jugs of squash. You are welcome to bring your own special cake and we will provide plates and serviettes. We are pleased to offer you a 10% discount in our Café for the duration of the stay. For more information or to book your party, please email us at play@novaprestatyn.co.uk complete the form below or call and speak to one of our Party Co-Ordinators on 01824 712323. Please like our FB page for up to date information and news. 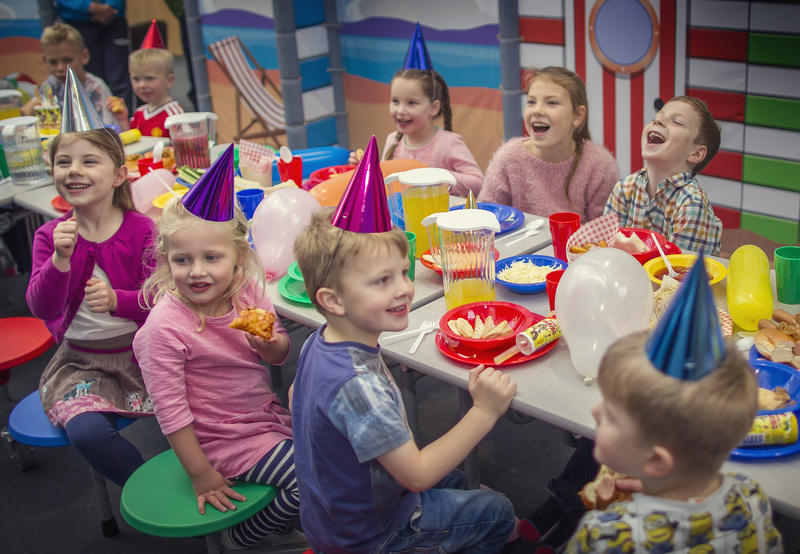 How many people in your child’s party? What date do you wish to book your child’s party for? What time would you like your party to be reserved for?